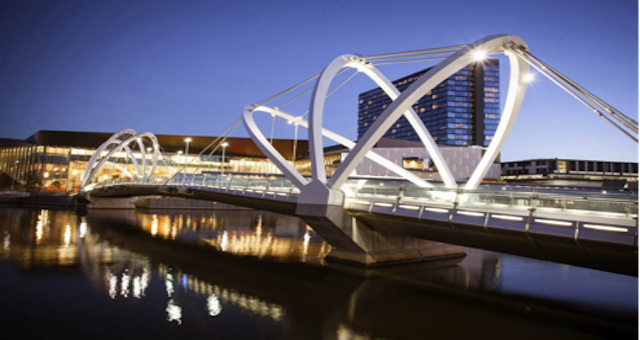 Singapore's Pan Pacific Hotels Group has bought the Hilton Melbourne Airport hotel from Mulpha for AUD$109 million. 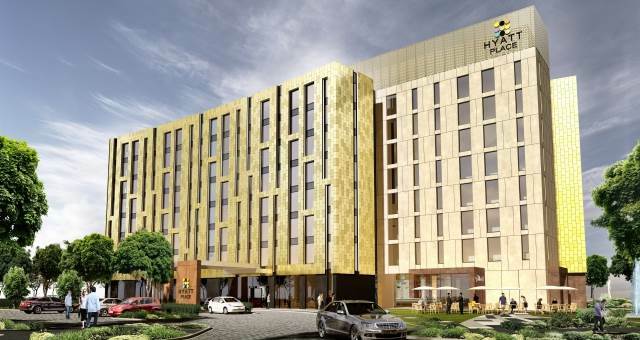 In a statement released to the Singapore Exchange, Pan Pacific said the 276-room hotel would be reflagged under the Parkroyal brand following the completion of the purchase on March 31, 2011. Pan Pacific Hotels Group President and CEO, A. Patrick Imbardelli, said the acquisition was in line with the company’s Australian growth plans, which is the strategic flagging of hotels primarily along the East Coast. Parkroyal Melbourne Airport will become the brand’s third Australian property, following the rebranding of the Parkroyal Darling Harbour and Parkroyal Parramatta hotels from Crowne Plaza last month. The company’s fourth Australian hotel, Pan Pacific Perth, will be reflagged from Sheraton on January 1, 2011. 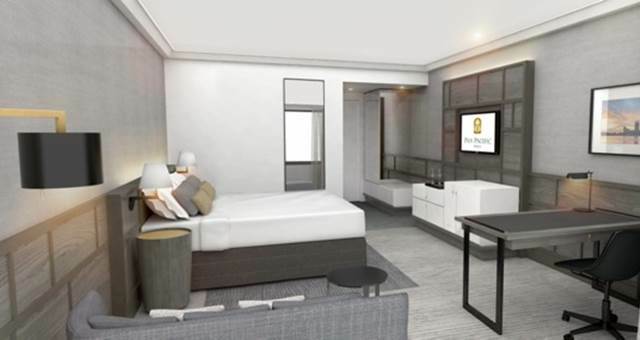 Pan Pacific Perth's multi-million dollar refurbishment will kick off in December 2014.